You guys! 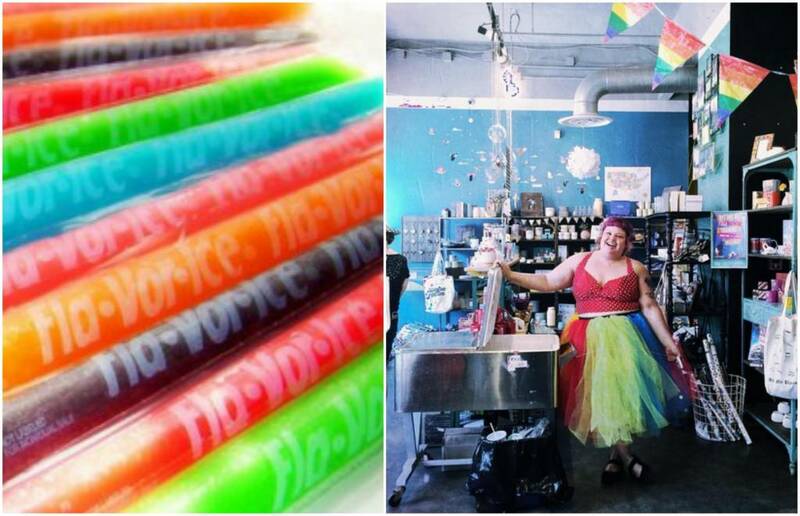 We will be giving away FREE POPSICLES this Saturday to celebrate the 2017 PRIDE Parade on Mass Ave! Woohoo! We have a TON so we'll have them until they're gone. Pop by the shop before, after and during the parade to get your chill on. See ya Saturday!